Bechtel Success Story | Team Industries | TEAM Industries Inc. When Bechtel – the world’s largest EPC firm – is looking for quality fabrication for a project, they call Team. The company has been so impressed with our quality and performance, in fact, that in 2 out of the past 3 years Bechtel has honored Team with a Supplier of the Year Award. Below are two examples of the type and scale of projects with which we’re involved. Team was part of the Bechtel-built Prairie State Energy Campus, the largest greenfield coal-fired power plant built in the United States since the early 1990s. This facility supplies electricity to 2.5 million households every day. 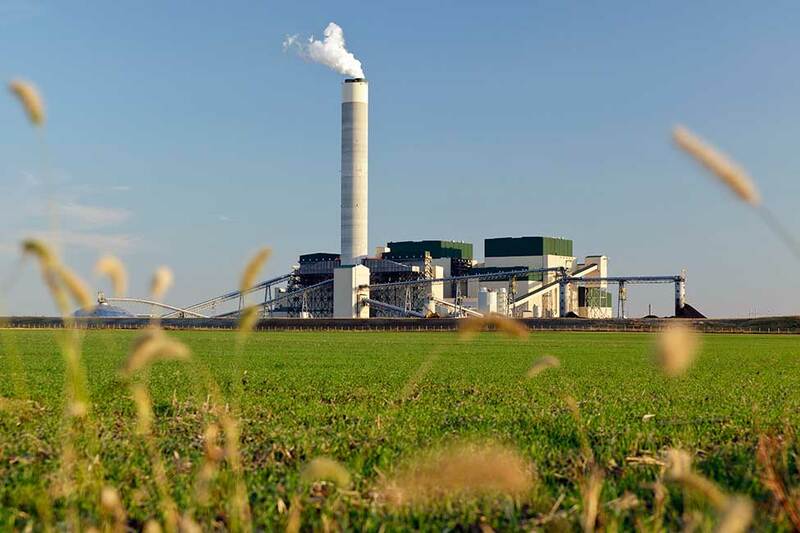 Comprised of two 800-megawatt power units southeast of St. Louis, Missouri, Prairie State is fueled by coal from a mine at the site. Electricity from the plant is distributed to eight Midwestern-based public power utilities serving nine states. Located in the Mojave Desert of Southern California, the 377-megawatt Ivanpah Solar Electric Generating System is the world’s largest solar thermal facility. Built by Bechtel, the facility, which is a joint effort of NRG, Google, and BrightSource Energy, will produce enough clean, renewable electricity to power 140,000 homes. 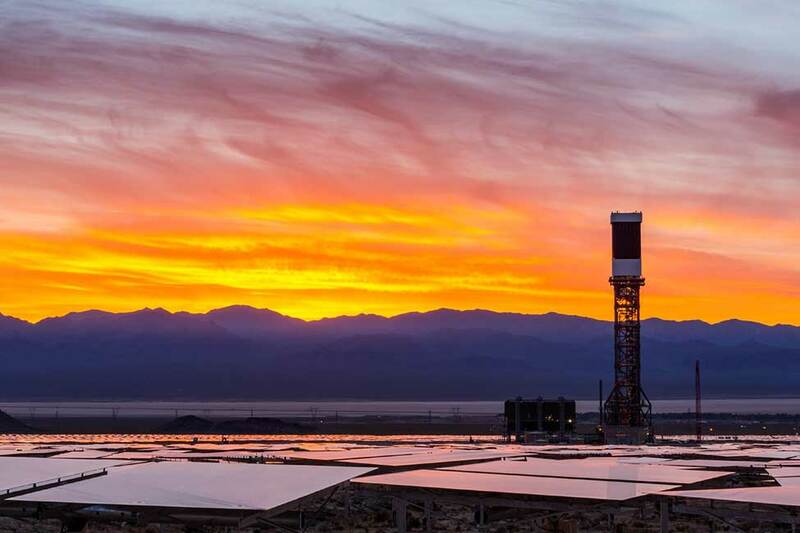 Ivanpah nearly doubles the amount of commercial solar thermal energy now generated in the U.S.